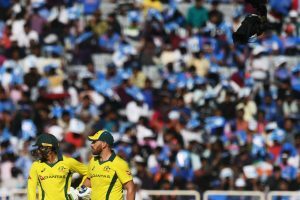 Langer credited Australian players for the historic series win against India in their backyard. 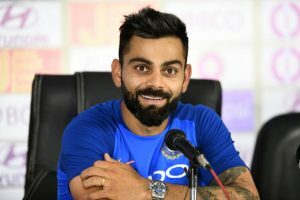 When asked Kohli revealed the World Cup squad is more or less set. 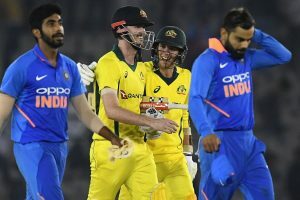 Khawaja (106) and Peter Handscomb (52) set the platform for a slam-bang finish, but the Indian bowlers came back strongly as the visitors managed just 70 runs in the last 10 overs of the innings and lost 5 wickets. 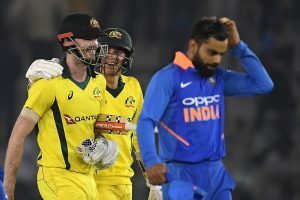 The fifth ODI between India and Australia is being played at the Feroz Shah Kotla, Delhi. 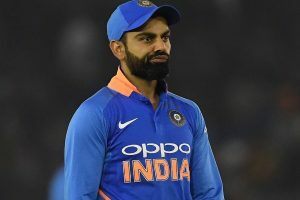 The ongoing five-match series is currently tied at 2-2. 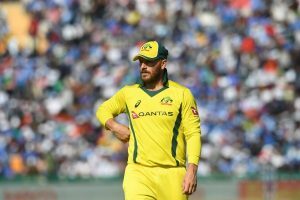 With the win, Australia have levelled the five-match series 2-2. 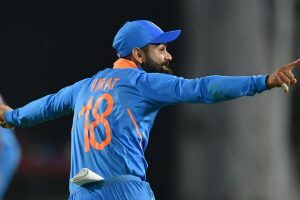 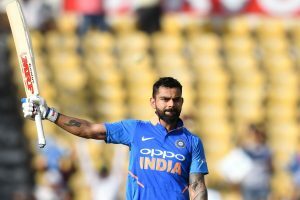 Kohli also slammed India's sloppy fielding in Mohali. 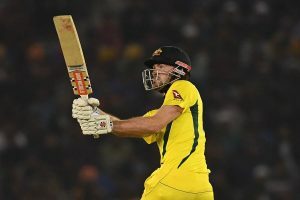 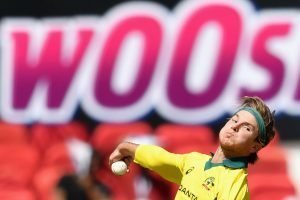 For Australia, Cummins bagged five wickets, leaking 70 runs, while Richardson scalped three for 85 runs. 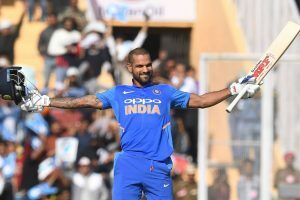 Apart from Rohit (95) and Dhawan (143), Lokesh Rahul (26) Rishabh Pant (36) and Vijay Shankar (26) also contributed to the score.